Home prices are on the rise in Edmonton with the average price for a single-family home reaching $439,438 in April, up 0.7 per cent from March and 0.03 per cent from April 2016. Edmonton Real Estate Board says that condos are increasing in value faster with a 2.32 per cent rise year-over-year and 6.23 per cent month-over-month to $257,740. “Average monthly prices across all categories have increased,” says James Mabey, Realtors Association of Edmonton Chair. 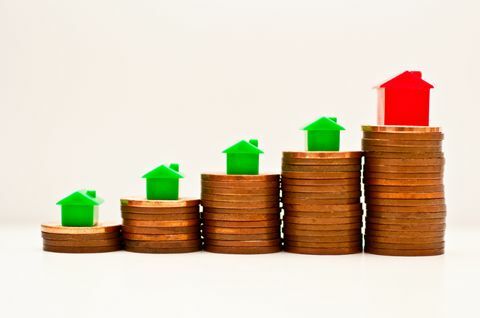 Residential sales were down 6.99 per cent year-over-year in April while year-to-date sales were up 5.06 per cent with a slight increase in the month from March of 0.27 per cent.